Based near Liskeard, Cornwall, Trailerland is a family business run by Andrew & Debbie Stoneman, who have over 35 years’ experience in supplying quality trailers. 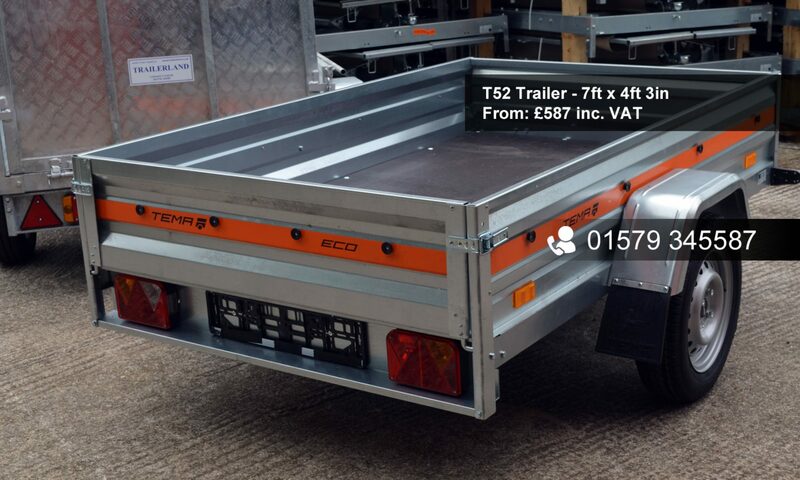 We stock a wide range on site, from small models for occasional use to highly customised, quality trailers for professionals. We’re confident we can help, please get in touch to tell us what you need. Please ring before making a special trip. Opening hours – Monday, Tuesday, Thursday & Friday 9.30-4.30; CLOSED WEDNESDAYS, Saturday 9.30-11.30. Or by telephone appointment.